Apple concentrated on elevation of foundation of iOS, Extending your battery life, improving performance and enhancing security to protect customer data. 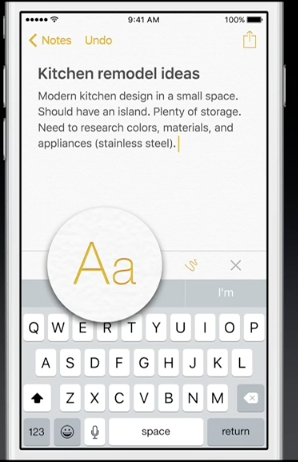 The more is added in iOS 9, that is adding an intelligence. This articles can be an io9 wiki for you, as io9 announcement has been done from apple people were going crazy about it. It looks like A iOS9 Star war kind of things will begin now, yet to see how would be google’s next update. 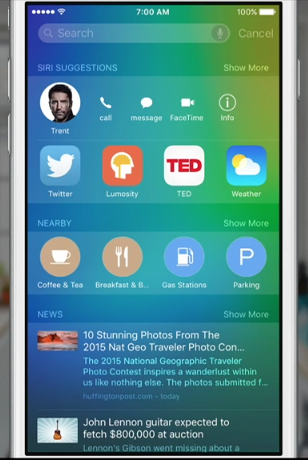 We have seen sci fi movies, but with the intelligence added in iOS now onwards it will come out as iOS 9 sci fi. 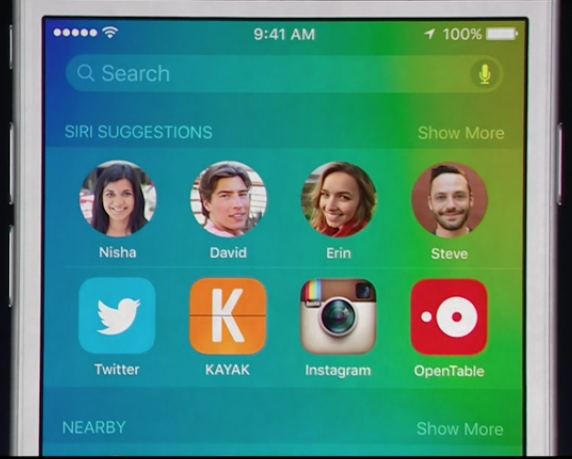 Siri playing a major role in users life, over 1 billion requests per week are recorded. 40% accurate that last year. 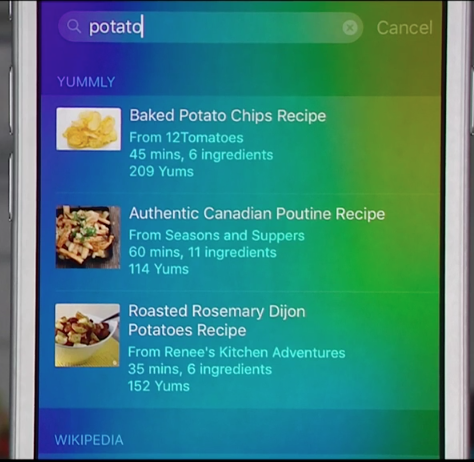 Siri has really new cool UI. 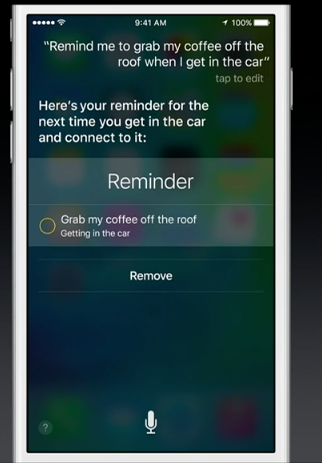 Siri is great with reminders – Remind me to grab my coffee off the roof when I get into the car. Proactivity in iOS 9 – Just plug in your headphone while running in the morning, the audio plays automatically right on your lock screen. 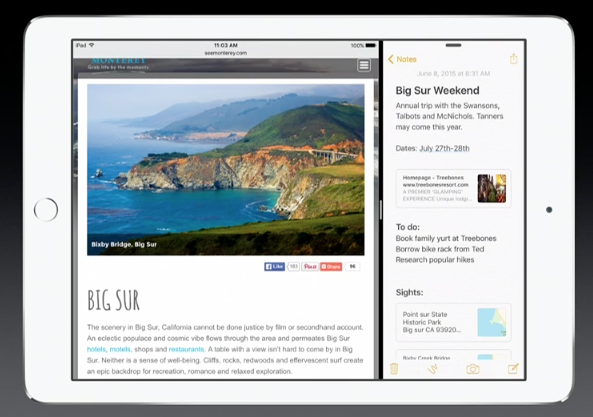 A context sensitive to the time, place your iOS 9 is more proactive than before. 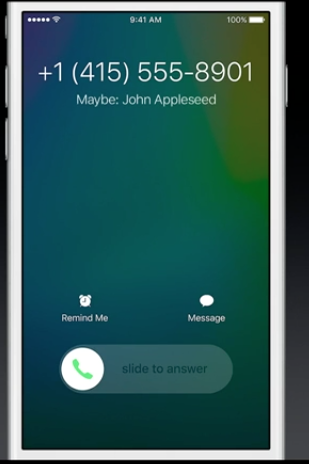 iOS 9 Call updates – unknown number ? guessing who this might be ? 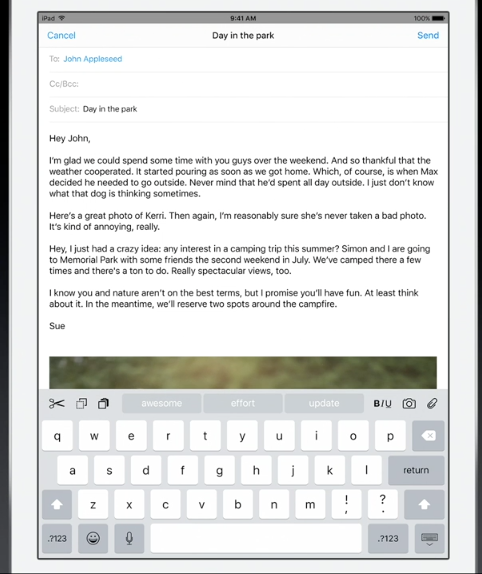 your iOS 9 scan across all the mail and finds out the number and shows who this is ! iOS 9 Search updates – swipe to the left size of your home screen, Siri offers you great suggestions, based on your recent activities, you might have meetings, you might have called some one, you might have had chat with some one on important event etc. 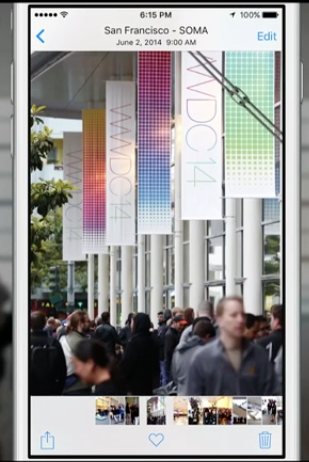 Search in iOS 9 – you can search video which results your iTunes, youtube. you can search scores for your favourite games. 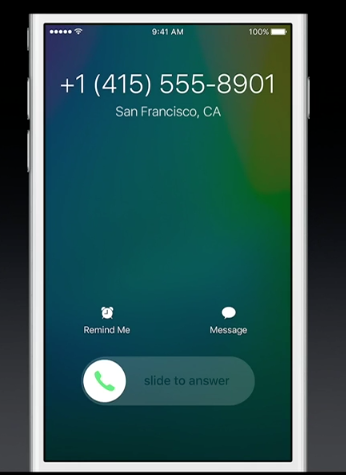 You can call, message get info right in the search page. 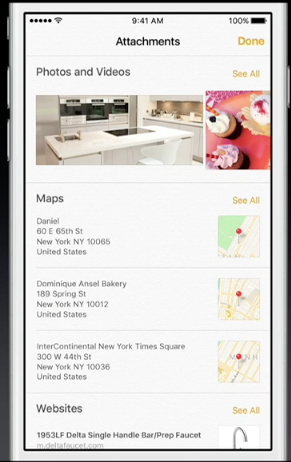 most important update is Apple providing Search APIs – you can now develop an application for you search to gave more customised search results. Search APIs and their capabilities – You can have indexed your application content stored within it and provide a deep link into the application screen. Scrubble bar in Photos – scrubble bar at the bottom helps for quick navigation to all photos, just scroll over it. Use yourWallet app and receive and redeem rewards using Apple Pay. And now you can just double-click the Home button when your iPhone is locked to access Wallet and quickly pay with Apple Pay. 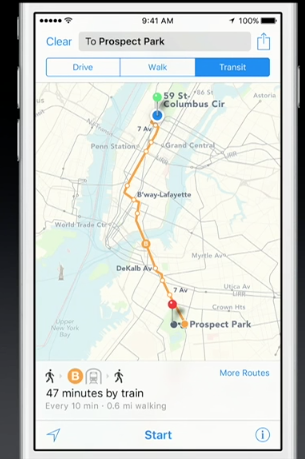 London transportation system working with Apple to support Apple Pay. 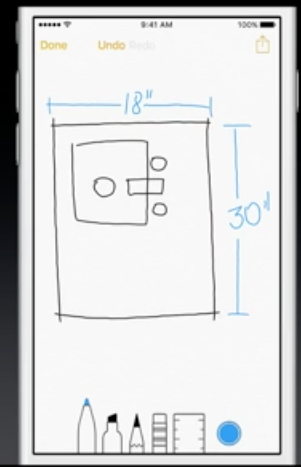 Drawing tool in Notes App – Apple providing drawing tool, you can draw and keep it within the application. 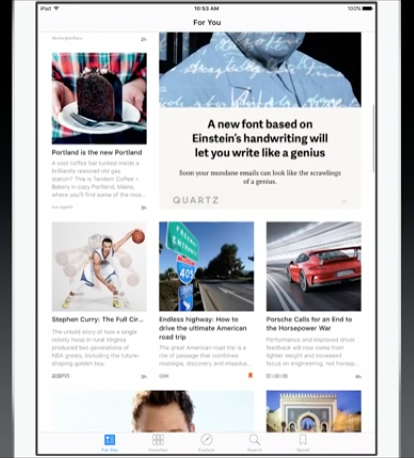 NEWS application – Apple providing a news application in home screen, which collects news from popular sources. 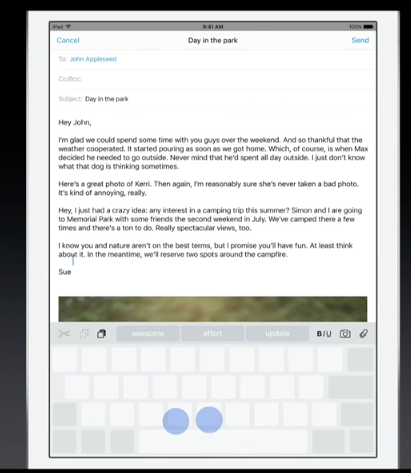 Two fingers down over a keyboard the keyboard becomes trackpad instantly. 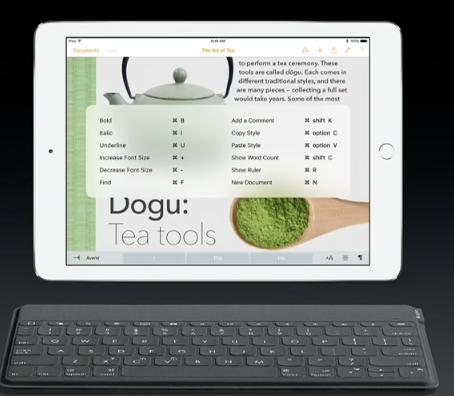 You can use keyboard as trackpad to make selection of text, shortcuts like cut, paste and move the cursor. 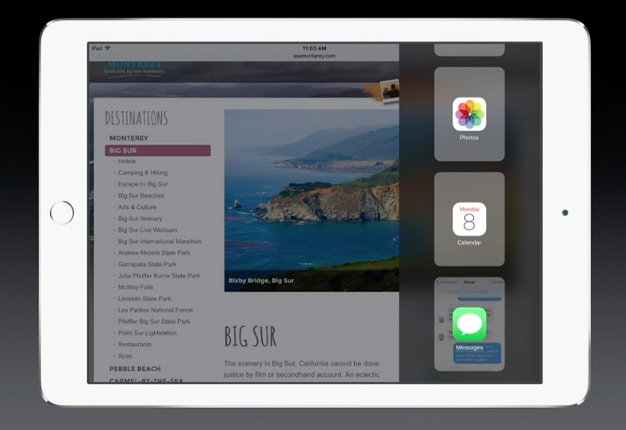 For the first time Multi app and multi touch, you can move your fingers on both the apps at the same time and both the apps will responds to your touch gesture. Video window remains over the screen when you switch to other application as well. 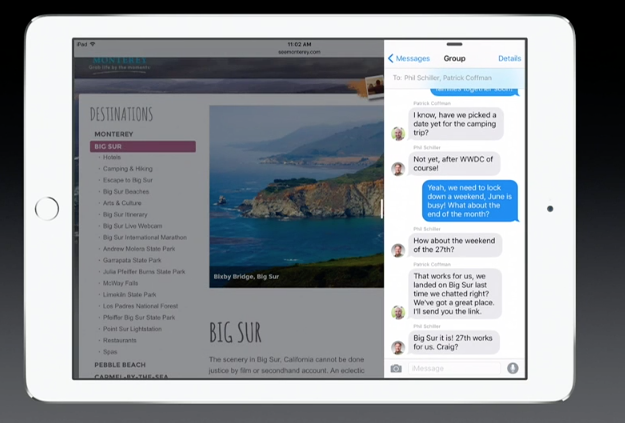 iOS 9 takes advantage of Metal graphics library more efficient use of the CPU and GPU to deliver faster scrolling, smoother animation, and better overall performance . 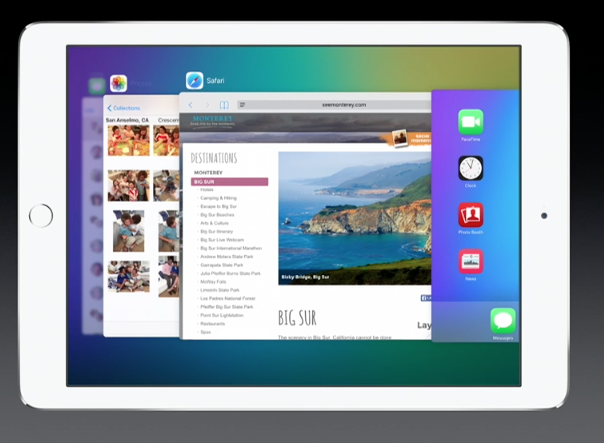 Move to iOS app – Move to iOS app works wirelessly switch from your Android device to your new iOS device. 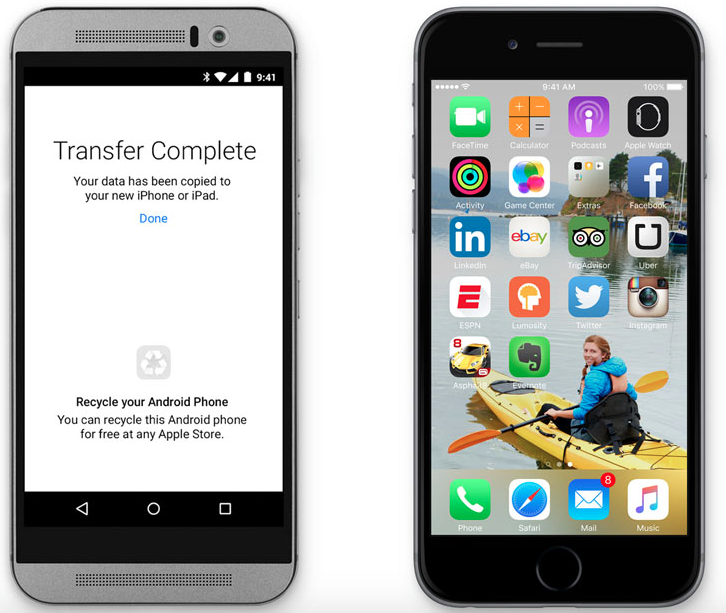 It securely transfers your contacts, message history, camera photos and videos, web bookmarks, mail accounts, calendars, wallpaper, and DRM-free songs and books. And it will help you rebuild your app library, too. Any free apps you used — like Facebook and Twitter — are suggested for download from the App Store. 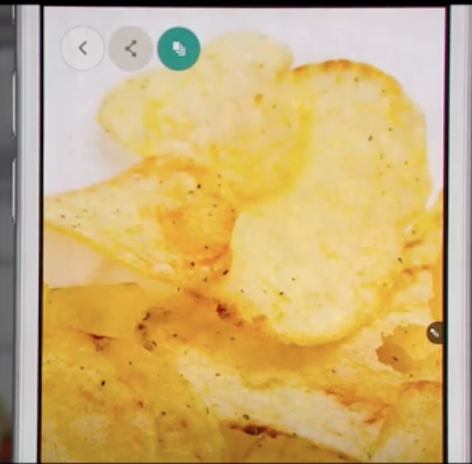 And your paid apps are added to your iTunes Wish List. Updating iOS will bring life to your iPhone. 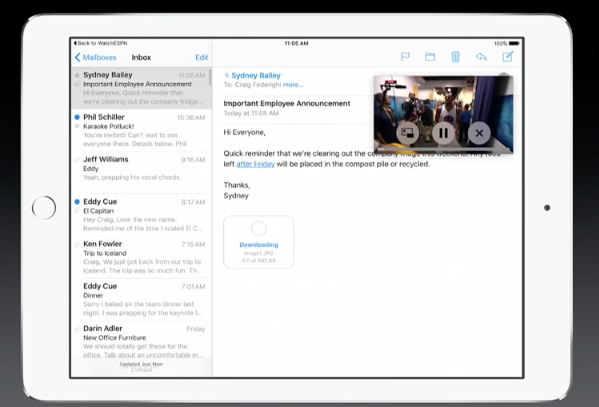 What will be on iOS 9?